Hello Kakos Industries Shareholders. My name is Conrad Miszuk, and if you believe the cover story, then I am the creator of Kakos Industries. If you don’t believe the cover story, then I am the poster model for a series of “Hey, blame this guy for all the Evil” adverts. 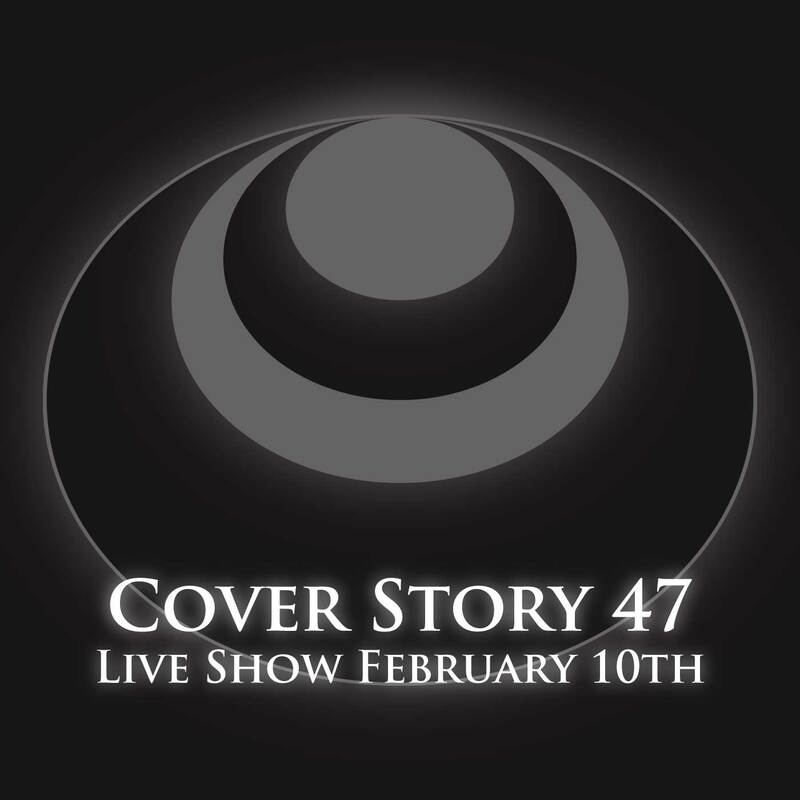 The Kakos Industries live show is just over a week away here in Phoenix, Arizona on February 10th, 2019. The show will take place at Valley Bar in downtown Phoenix. It’s a really cool spot in an alleyway. Please head to KakosIndustries.com/ticket to be redirected to the event page and to buy yours today. KakosIndustries.com/ticket. They are just $5 presale. Please buy your ticket in advance so they know how many chairs to set up. Anwar Newton, the voice of Dirk Sexplosion will be there, as well as Rebecca Ryan who voices Melantha. And you’ll even get to see my brother do his Australian accent. If you can make it, please buy your ticket today. KakosIndustries.com/ticket. I will see you there.